Ground beef is a staple in most homes because a pound of meat goes a long way. You can make up hearty dishes that feed quite a few people, and you might even have leftovers at the end of it. 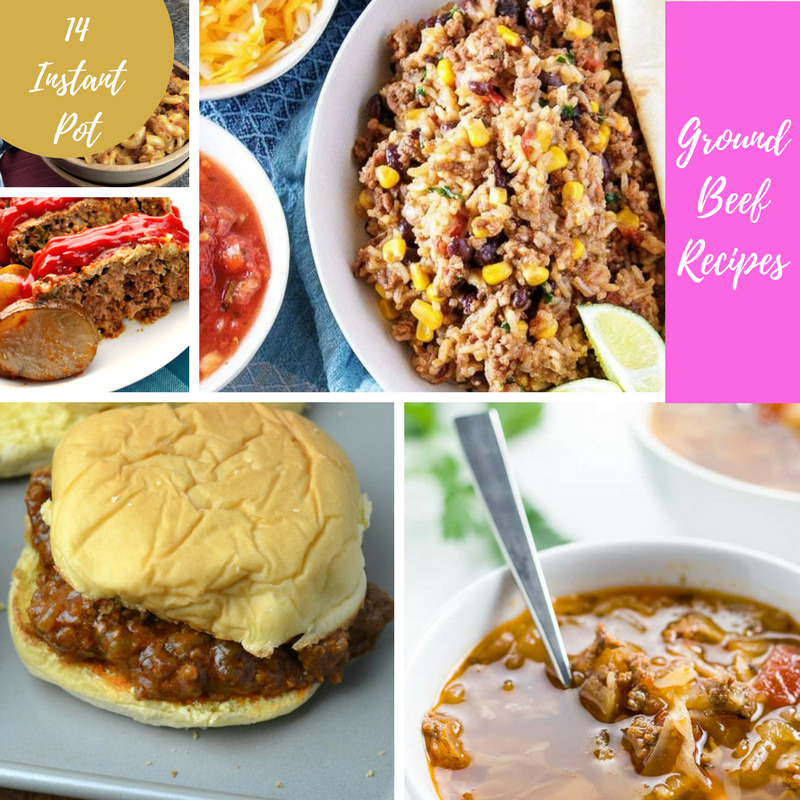 If you are on the hunt for instant pot meals using ground beef, then feast your eyes on these recipes below. 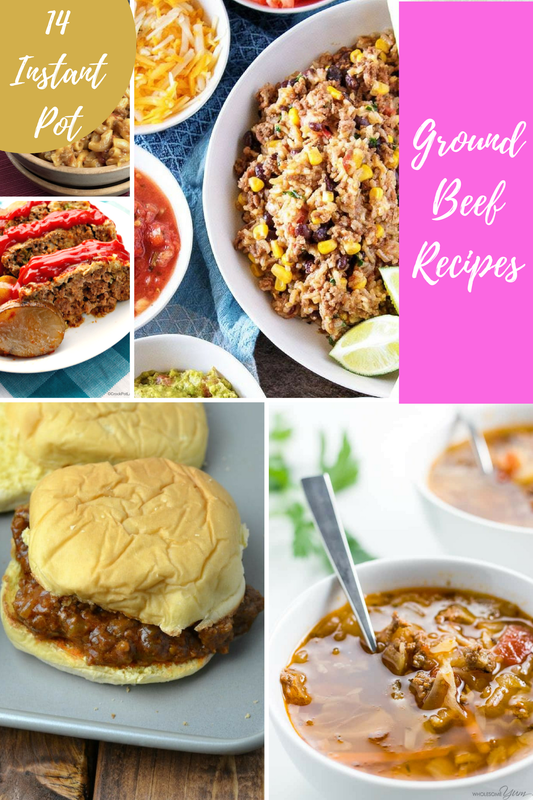 You will find instant pot ground beef recipes to try out and see how your family likes it. You might even find a few instant favorites that you want to make over and over again. 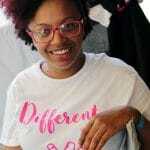 With the Instant Pot being all the rage right now, and everyone is searching high and low for those perfect recipes, I thought it was only fair to share some with you. 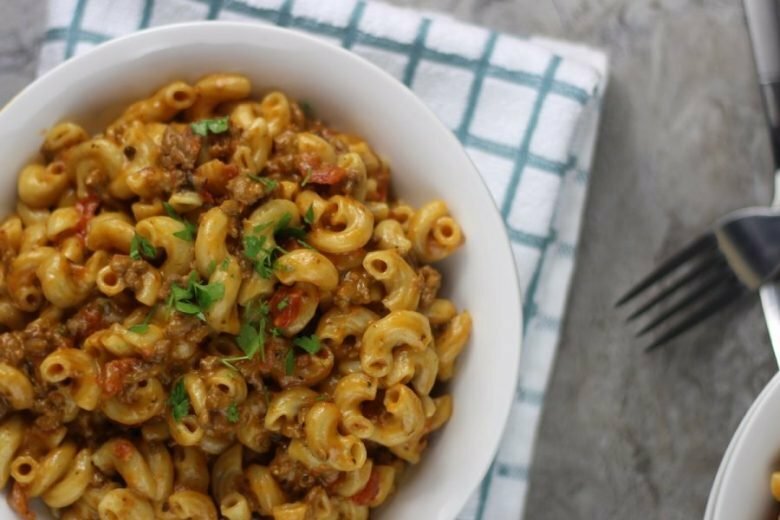 For us, in our home, we love to make hamburger goulash, Instant Pot spaghetti, and even beef stroganoff with hamburger. Those are my kid’s favorites, and I have been making them for quite a few years, and always try to keep them in the rotation. 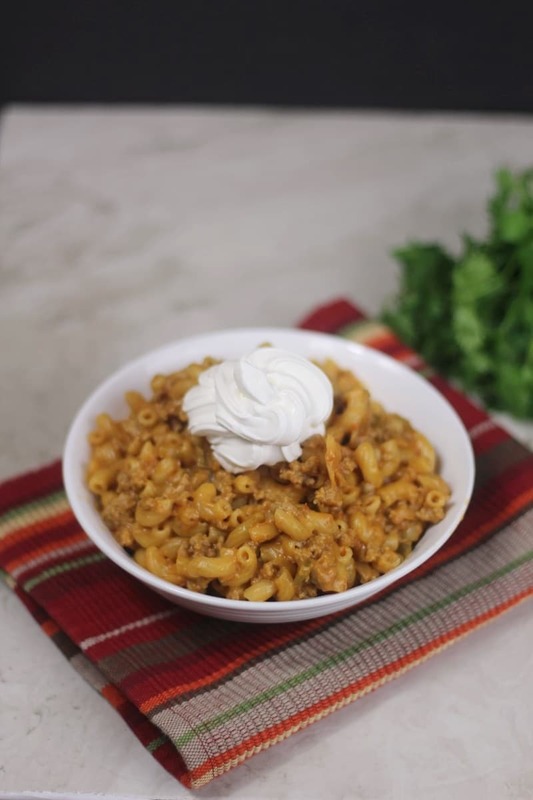 Instant Pot Cheesy Ground Beef Goulash| Put the perfect spin on an American classic. 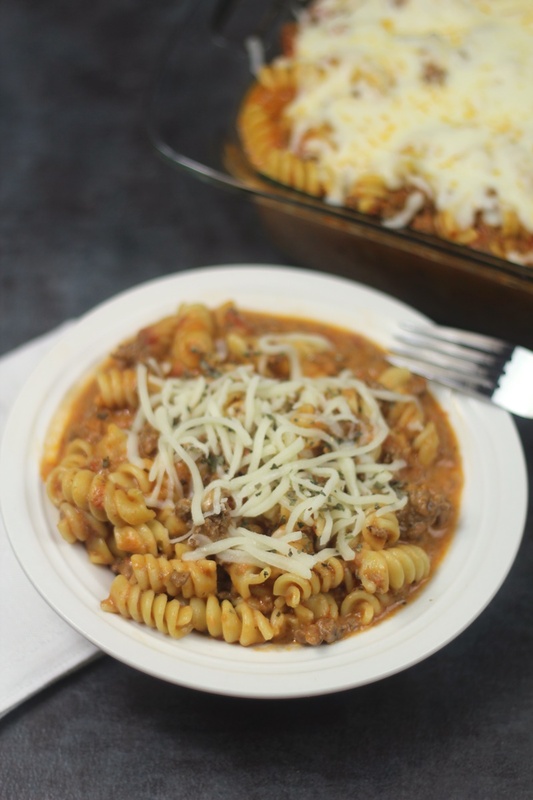 This ground beef goulash is sure to make everyone happy. Southwest Instant Pot Burritos| Step over the border and try this flavorful recipe for instant pot burritos. 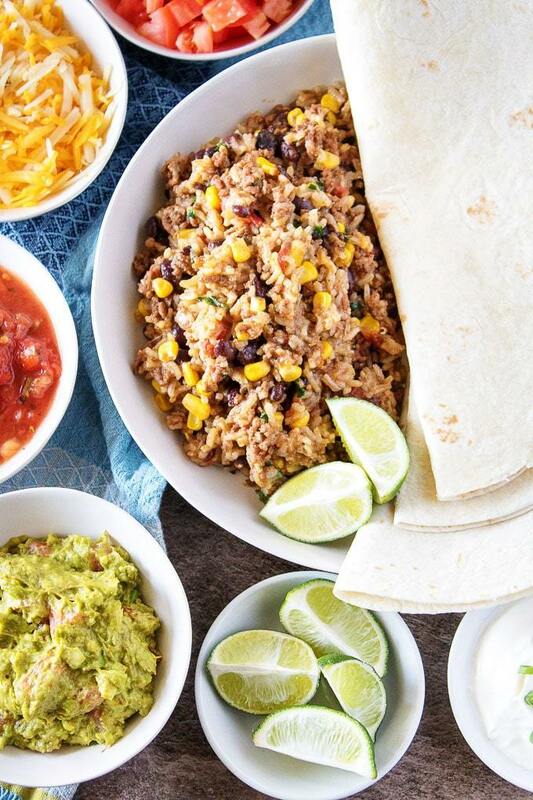 You have seasoned ground beef, rice, corn, beans and more for a filling burrito. 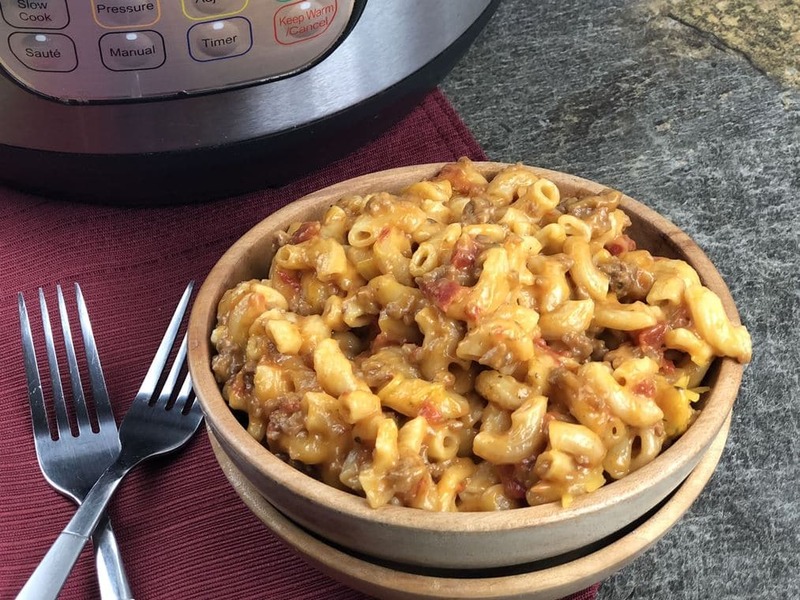 Instant Pot Cheeseburger Macaroni Hamburger Helper| You will never look back to boxed hamburger helper once you make this homemade version. Same great taste and just as easy. 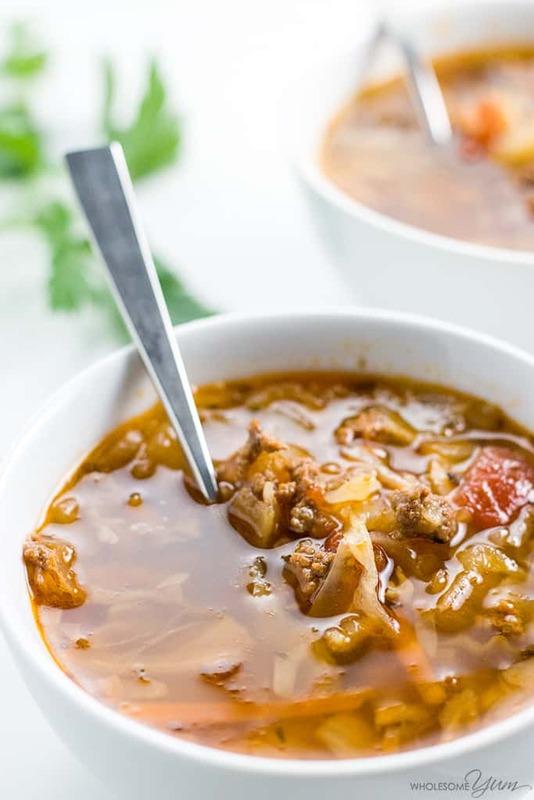 Cabbage Soup with Ground Beef| A very healthy and high-fiber soup that is great for those wanting to find a soup to help shed some weight, or wanting fresh, wholesome ingredients used in a soup. ; you and great leftover. 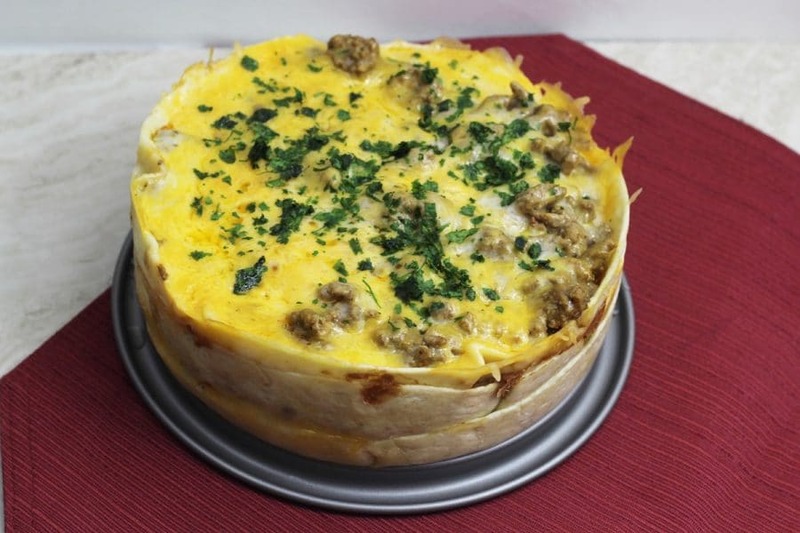 Taco Pie| This is the best recipe to make. It gives you that crunch on the tortillas, cheesy and flavorful ground beef, topped with your favorite taco toppings. Instant Pot Tomato Mozzarella Pasta| Wow this dish is a must make. I love how the Instant Pot cooks the pasta to the perfection and then you add in the creamy tomato sauce and mozzarella for a total comfort food dish. 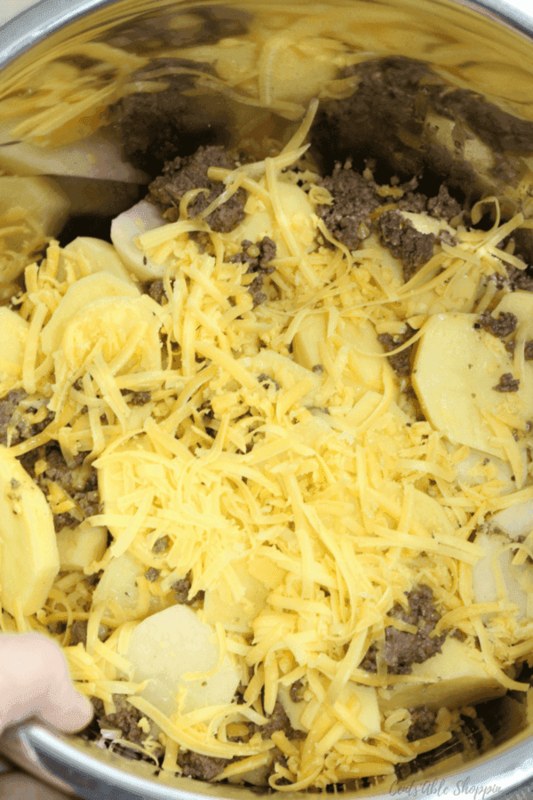 Beef and Potato Au Gratin| This gives you that meat and potato dish that is all in one. A very filling and hearty dish that the whole family should love. 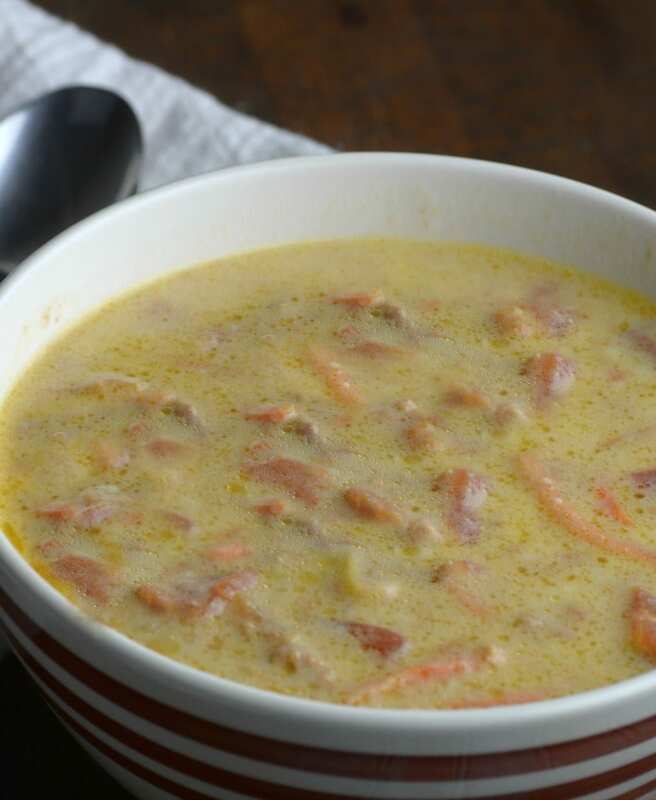 Instant Pot Cheeseburger Soup| Get the taste of a cheeseburger in a rich and creamy soup. Talk about over the top in flavors, a must try recipe. 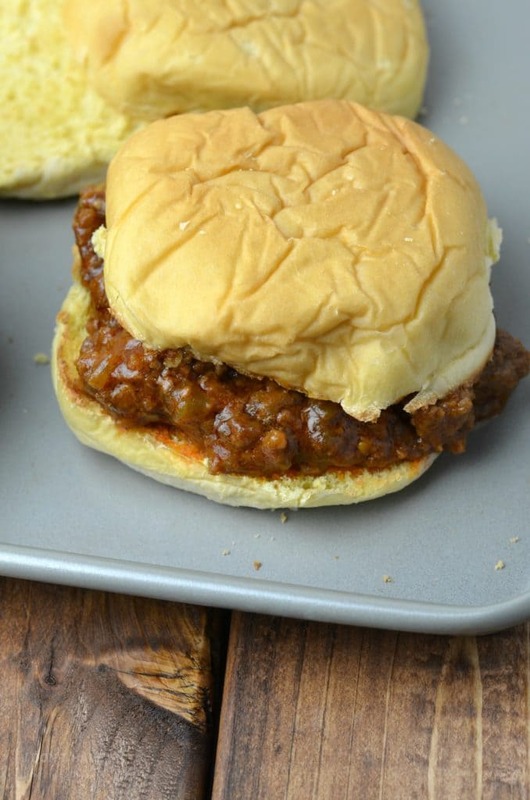 Sloppy Joes| Grab a napkin and whip up Instant Pot sloppy joes in no time. You get that tomato-based sauce that America loves, and you can have it made in less than 30 minutes. 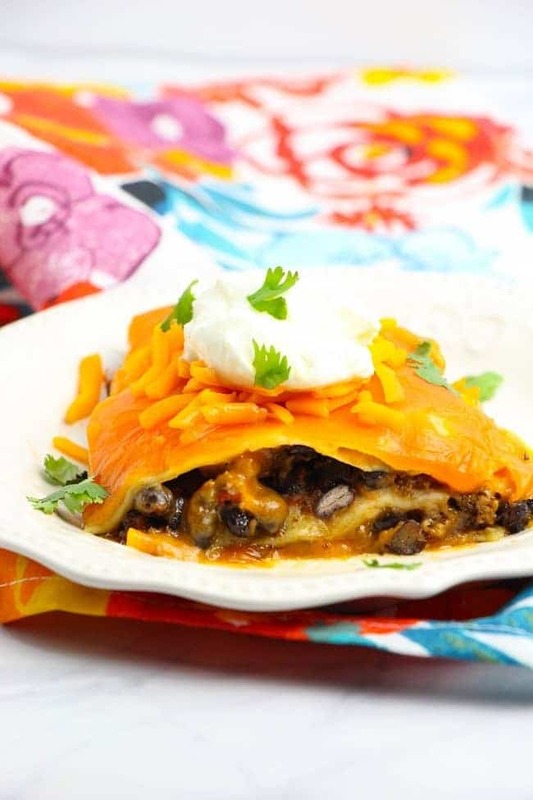 Taco Lasagna| A total change from your classic lasagna dish. You use tortillas in replace of pasta noodles, and layer it with all things Mexican like refried beans, cheese, meat, and more. Cheesy Salsa Taco Pasta| I love a good pasta dish and the taco spin really adds flavor. Change up your Taco Tuesday with this taco inspired-pasta dish for a hearty dinner. 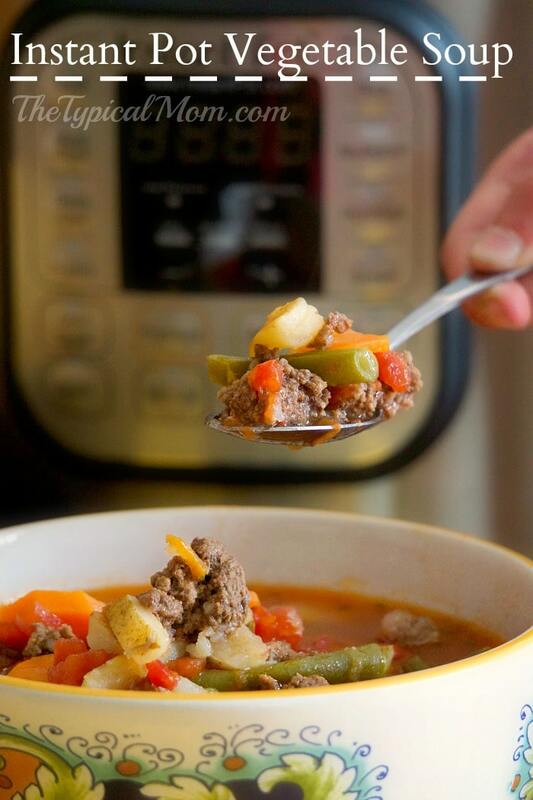 Vegetable Beef Soup| You get an assortment of vegetables and ground beef that have a tomato-based sauce that is so warm and inviting. Serve up with some oyster crackers or saltines and have an easy weeknight meal. 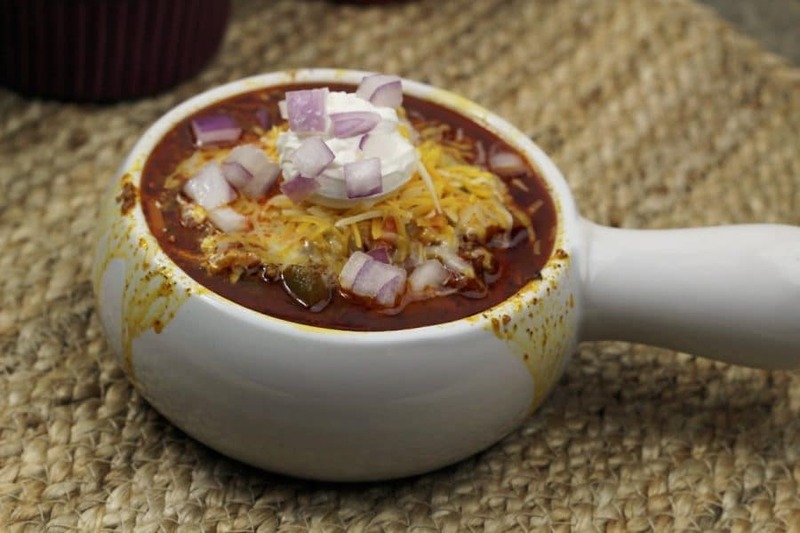 Perfect Chili| This is one hearty chili that is perfect on a chilly day. Whip up some cinnamon rolls and dip them in for a really delicious dinner. 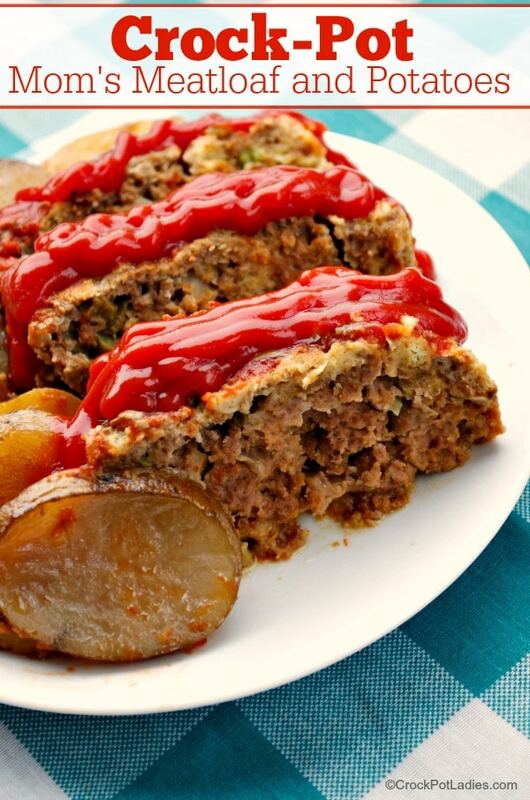 Meatloaf| Whip up this savory meatloaf in a hurry, and serve with your favorite mashed potatoes, steamed veggies, or even a side salad.